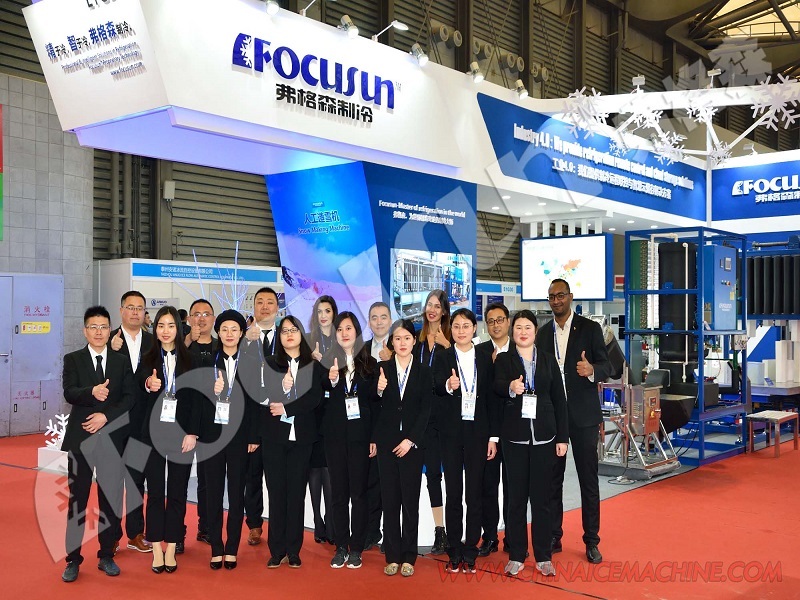 Focusun Ice Machines, your best choice. 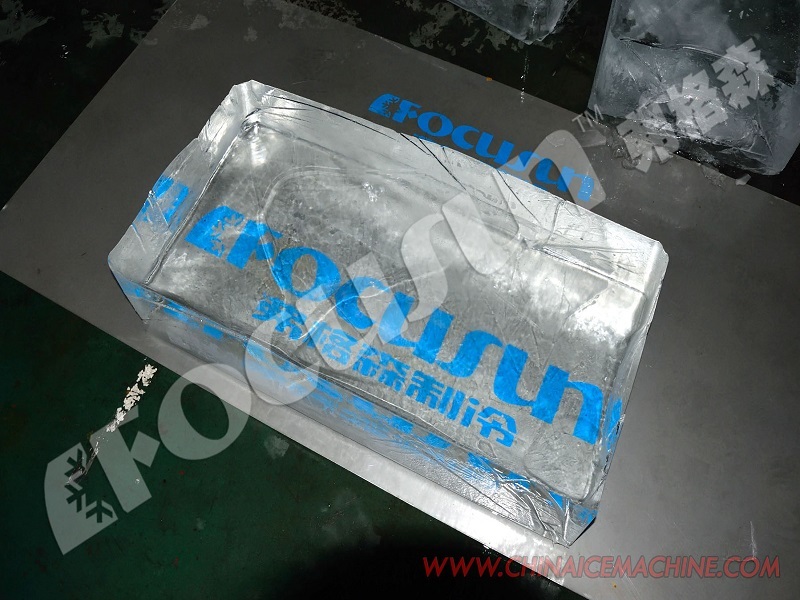 Commercial ice makers are used predominantly in hospitals, food service industries, restaurants, bars, and nightclubs to produce ice for consumption and preservation. They consist mainly of a refrigeration system, a water supply, and a collection bin. •Cubers – These are the most common ice makers for commercial use – 80% of all ice machines in the US create ice in cube form. Cuber ice makers are popular in restaurants, bars, hotels, convenience stores, and fast food franchises. •Flakers – This type of ice is easy to pack and mold to any shape. Flakers are the ice makers of choice for hospitals, health care facilities, and research laboratories. They are also used frequently in grocery shops for packing produce, seafood, and meat displays, restaurants to keep salad bar items fresh, and on fishing boats. A typical ice maker can produce several hundred pounds of ice per day and hold 80 to 100 pounds of ice in a collection bin. Sliding or lift-up doors provide access to the ice as well as an easy point of entry for technicians to service the machine. You can purchase ice machines that contain the icemaker, condenser, and storage in a single self-contained unit or as separate components. Many ice makers are designed to fit directly under counters to help save space and provide easy access to the ice. You can also purchase modular ice makers that can stack on top of each other or sit side by side for intense use. Most machines also feature removable air filters and self-cleaning mechanisms to remove dangerous bacteria. Ice makers use a pump to pour water into a refrigerated ice tray. As the water freezes, heating coils help loosen the cubes from the tray so they can be harvested into a collection bin. 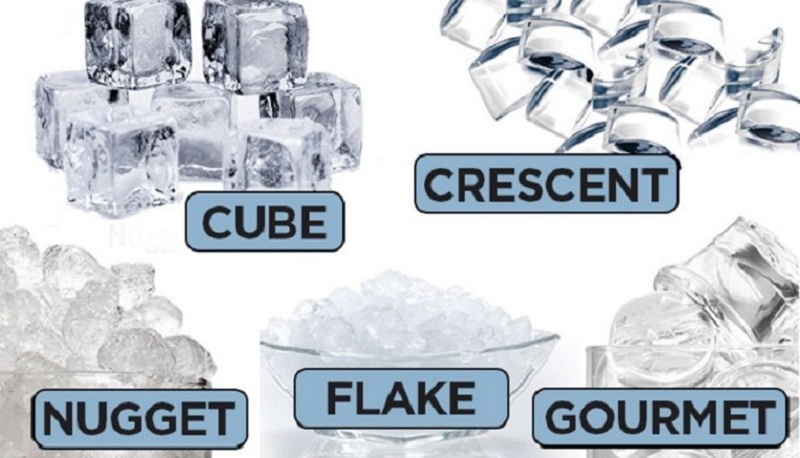 In a flake ice maker, a crusher will break the ice into small pieces or flakes. An automatic holding switch prevents the machine from producing more ice than the collection bin can handle. You can set the machine up to produce more ice at selected intervals or when the bin begins to run low. You can choose an air-cooled or water-cooled ice maker. Air-cooled ice makers are more affordable but use more energy which may add to your utility costs. Water-cooled ice makers are efficient and quieter but are more expensive to purchase. Their operating costs can also be substantial in areas where water prices are high. Water-cooled machines are also preferable because the heat used to remove the ice from the molds escapes from the machine through the vents and won’t add to your air-conditioning costs. Ice makers use a fair amount of energy. The average annual energy use of a 500 lb./day air-cooled ice maker is 5,000. You can decrease energy costs using condenser fans and compressors and thicker insulation. By lowering the energy consumption, you can decrease your lifetime energy costs by several hundred dollars. Since you need to factor the energy used to produce your ice into your total costs, you should be aware how much energy your ice machine requires. 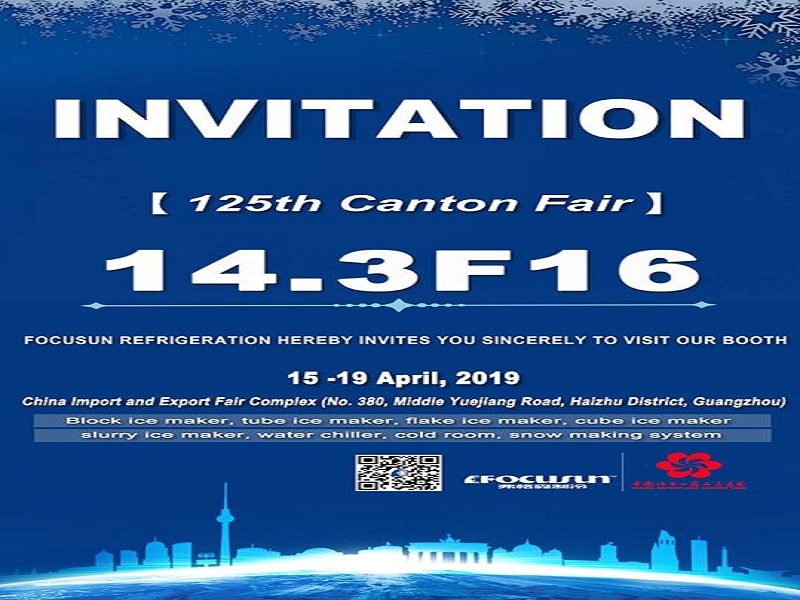 The Air Conditioning and Refrigeration Institute (ARI) develops standards and tests units to determine the rate of ice harvesting, energy used in making the ice, and water use. If a machine meets their standards, the ARI will include it in their Directory of Certified Automatic Commercial Ice Cube Machines and Ice Storage Bins. A standard self-contained air-cooled ice maker that produces 130 pounds of ice per day with an 80-pound storage bin starts at $1,500. You can pay up to $4,500 and more depending on the options, capacity, storage, and type of ice cubes. Expect to pay a few hundred dollars more for water-cooled machines than air-cooled machines. A reliable ice maker vendor will always offer a solid warranty and dependable customer service. As with any major purchase, getting a comprehensive warranty for your ice maker is essential. Most dealers will treat the purchase like a car salesman would: They’ll offer a short-term warranty on all parts and labor, and a longer warranty on the more expensive components such as the evaporator, compressor, and condenser. A vendor should also provide several means of contacting their company if something goes wrong – by cell phone or pager or through an emergency help center. •How much ice will I need for my business? •How much ice should my icemaker hold? •Would I prefer cube or flake ice? •Do I need a water-cooled system or an air-cooled system? •Am I getting the best energy savings from my ice machine? •Will I add to my ice machine over time? •What kind of warranty should I expect? Backup generators. Include your ice maker as part of your emergency power planning. If you can’t produce and maintain ice for your business, you stand to waste a lot of money in lost income and food spoilage. Water consumption. Be aware that your ice maker will actually use more water than it takes to make the ice – 7 to 20 gallons of water create 50 pounds of ice. The extra water helps melt and release the ice as well as allow the ice maker to operate smoothly. Work in layers. By freezing water layer by layer instead of all at once, ice makers produce clear ice which is more presentable in commercial settings than the cloudy ice you can make in an ice tray for your home freezer.